Links Olallie Lake Trail 731 and Monon Lake Trail 729. Passes through burned area and accesses two small ponds. 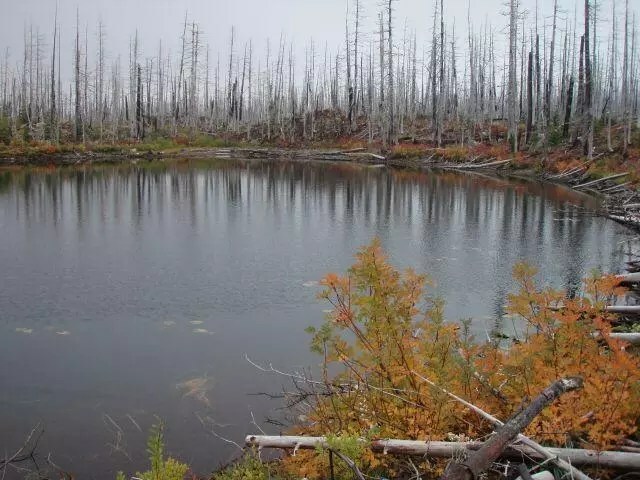 See Olallie Lake Trail 731.